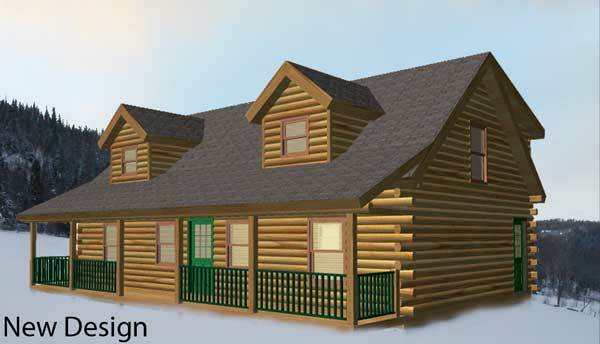 Wyoming Log Home Plan by Coventry Log Homes, Inc. 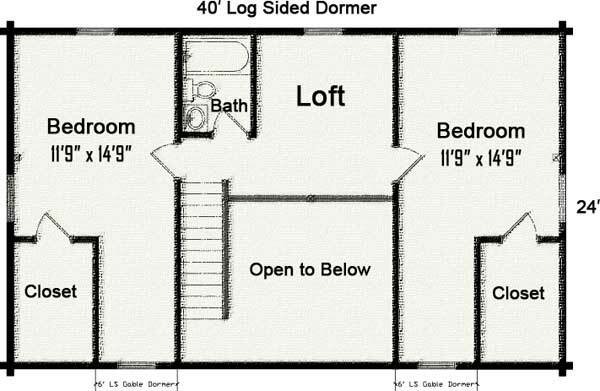 This spacious home offers shed and gabled dormers in the two upstairs bedrooms and a master bedroom and bath downstairs. 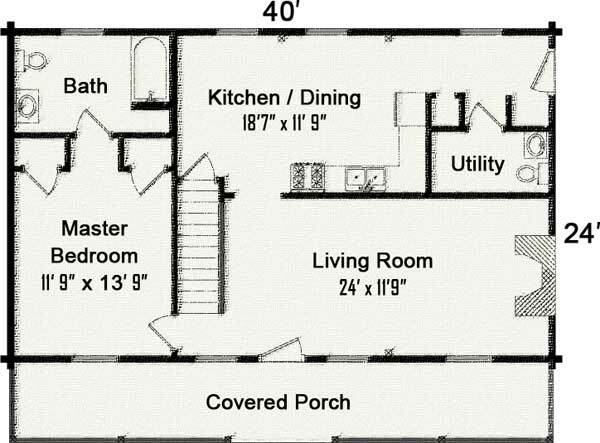 This spacious home offers shed and gabled dormers in the two upstairs bedrooms and a master bedroom and bath downstairs. The large kitchen is a chefs’ delight separated by a wall from the living area. Pre-cut kiln-dried walls, sub-floor, Anderson® windows, Therma-Tru® doors, loft system, complete roof system, interior frame and T&G pine to finish, solid wood interior doors, locksets, and much more!